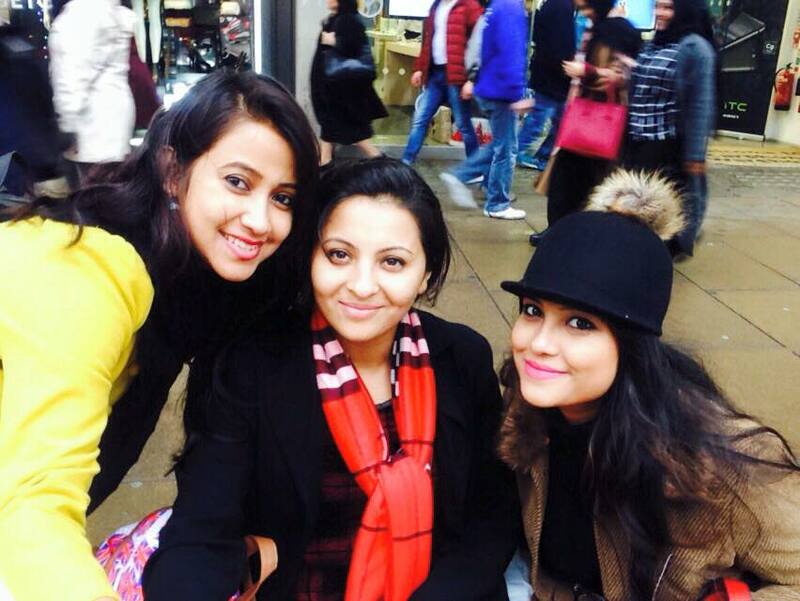 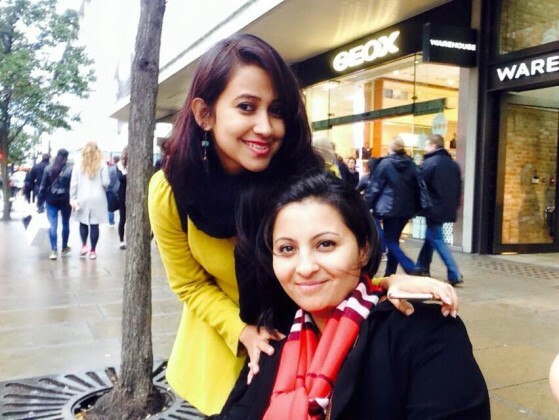 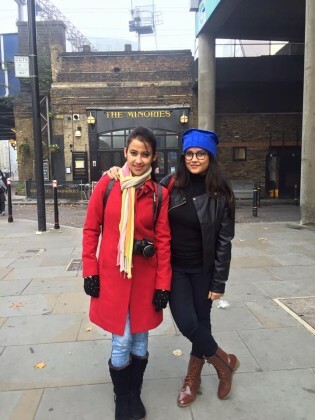 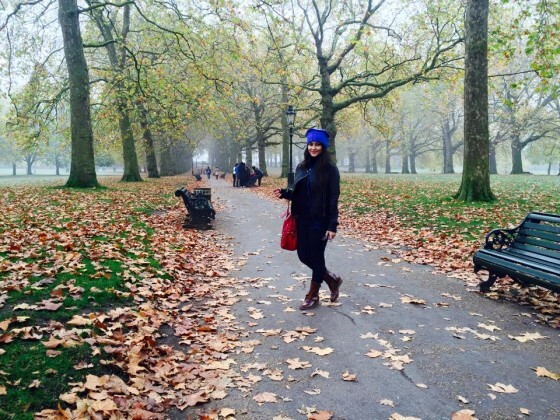 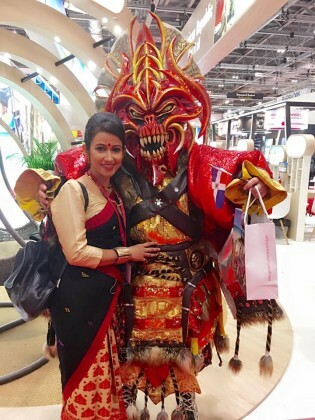 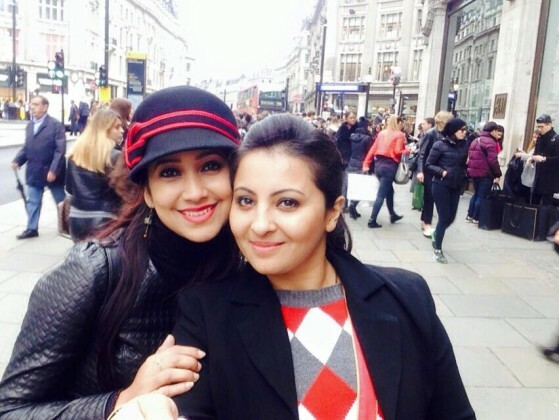 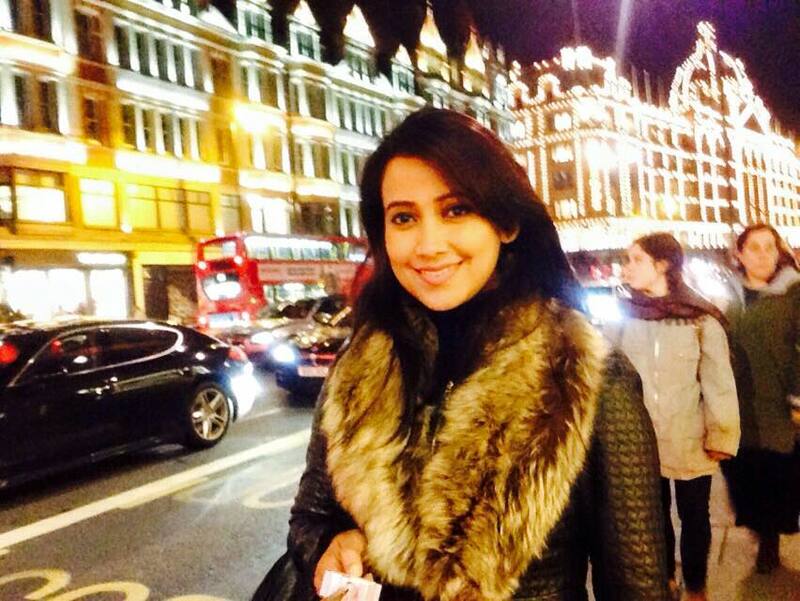 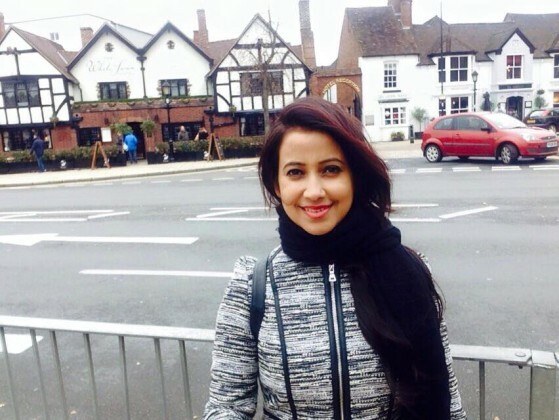 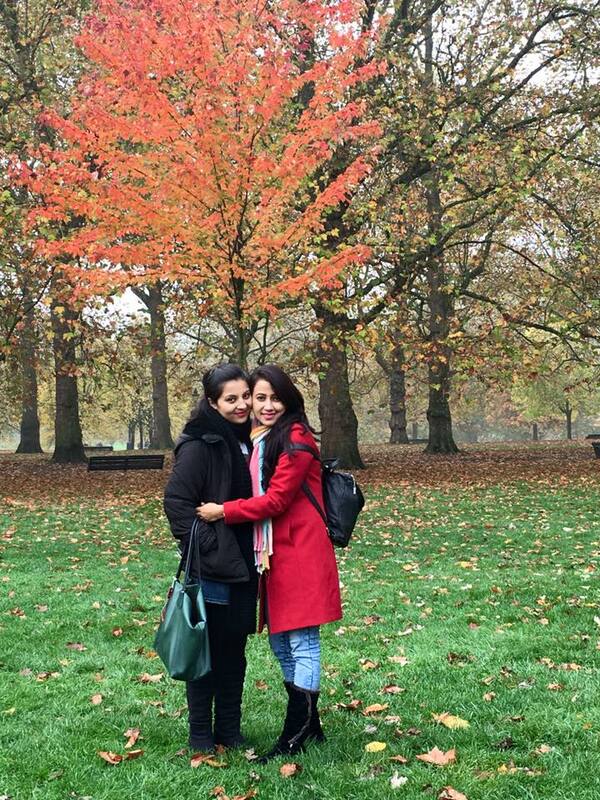 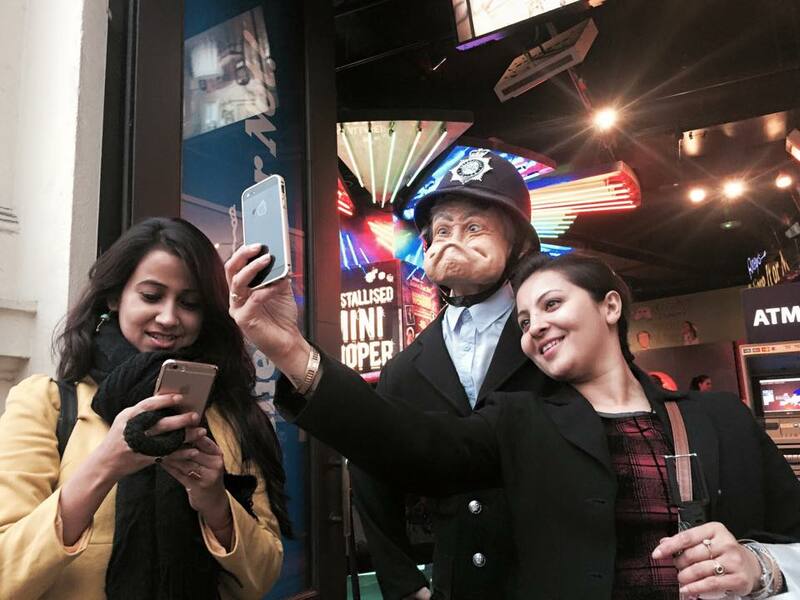 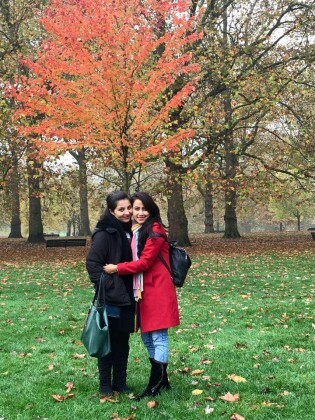 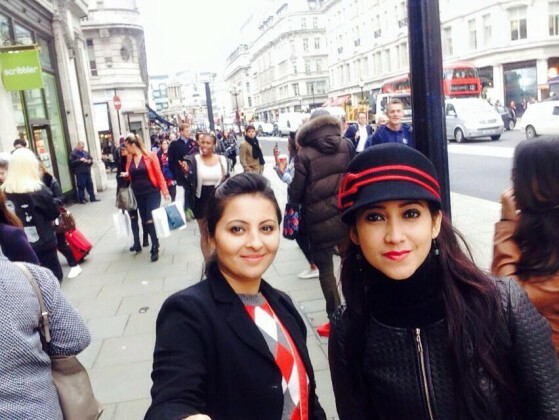 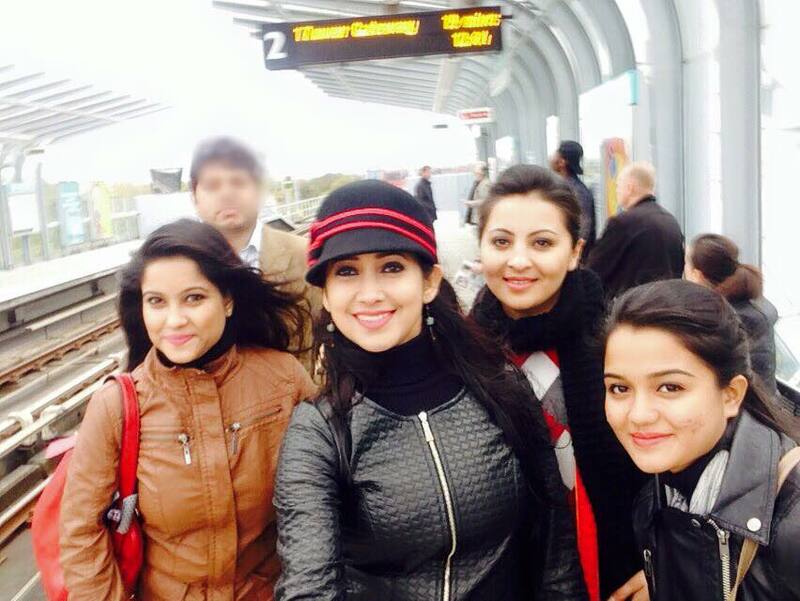 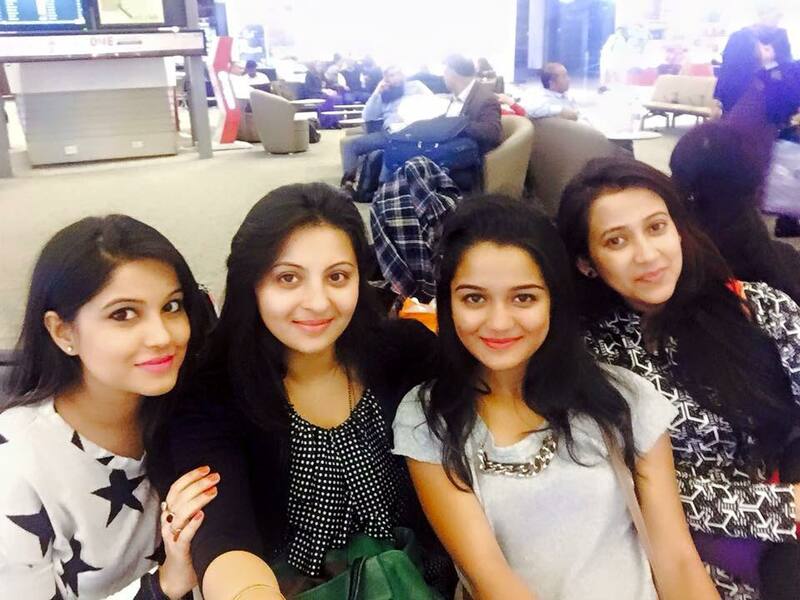 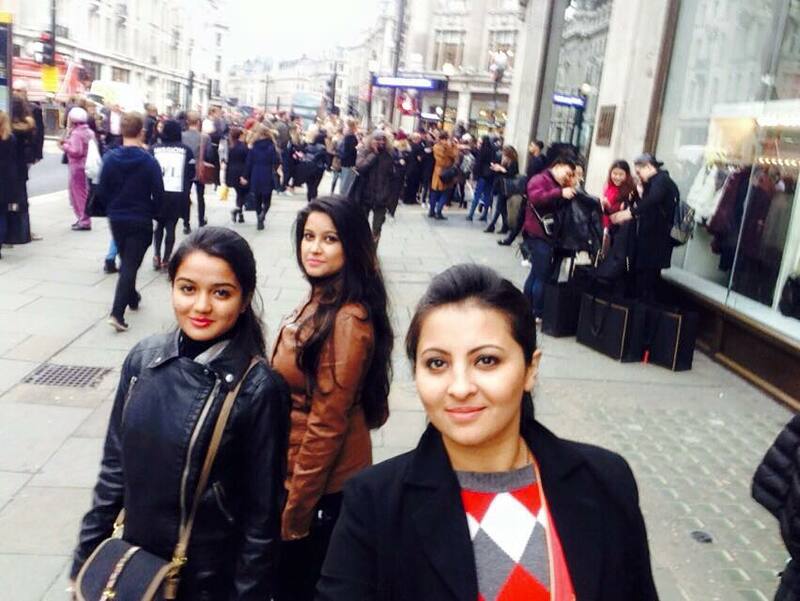 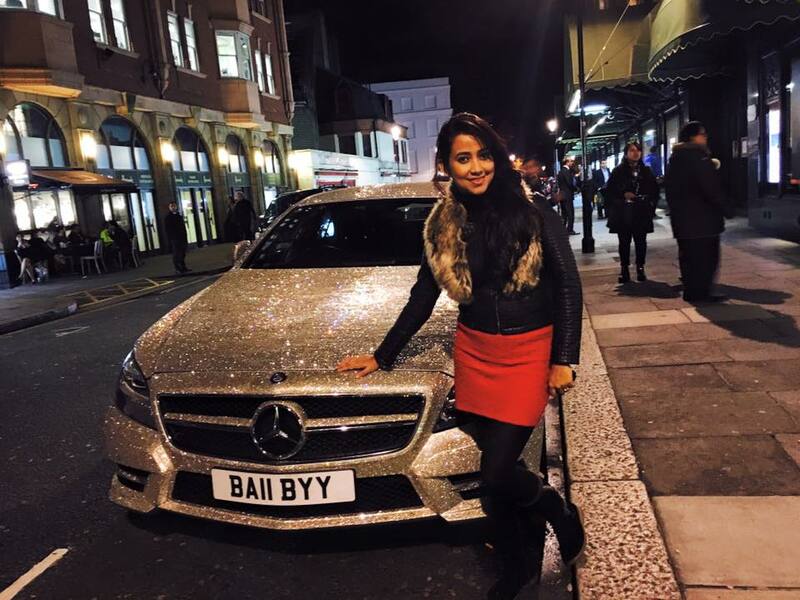 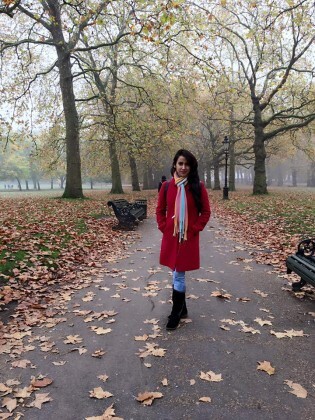 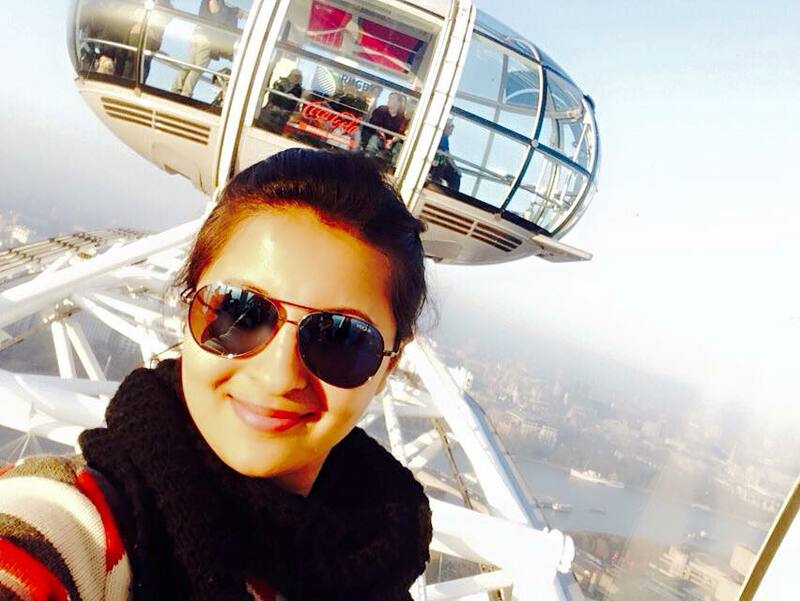 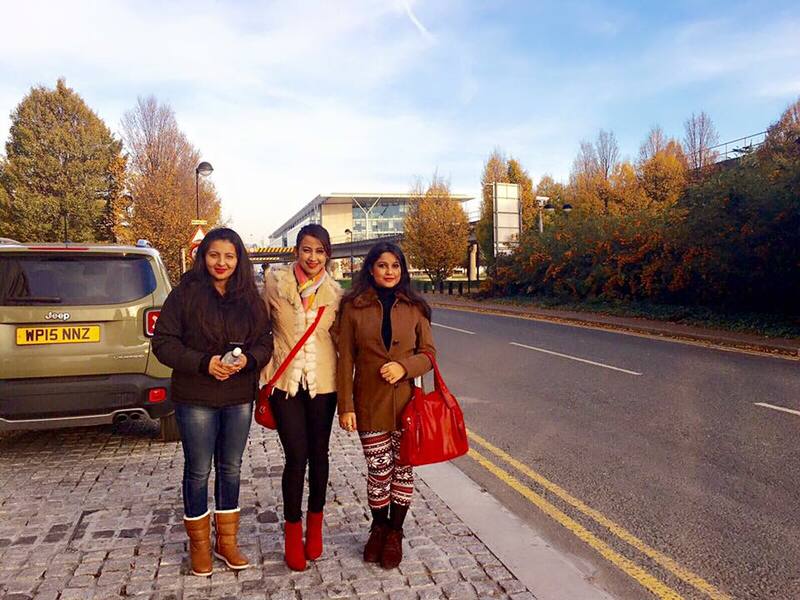 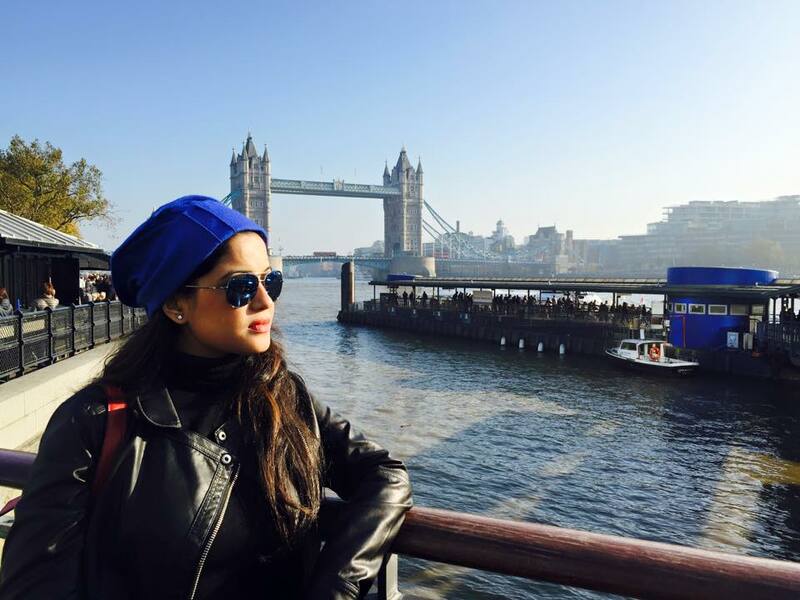 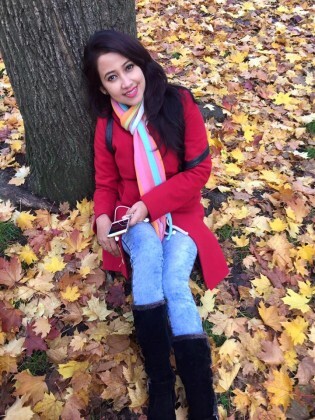 Recently, Assamese actress Barsha Rani Bishoya, Nishita Goswami and Tanvi Sharma was seen in United Kingdom for some events. 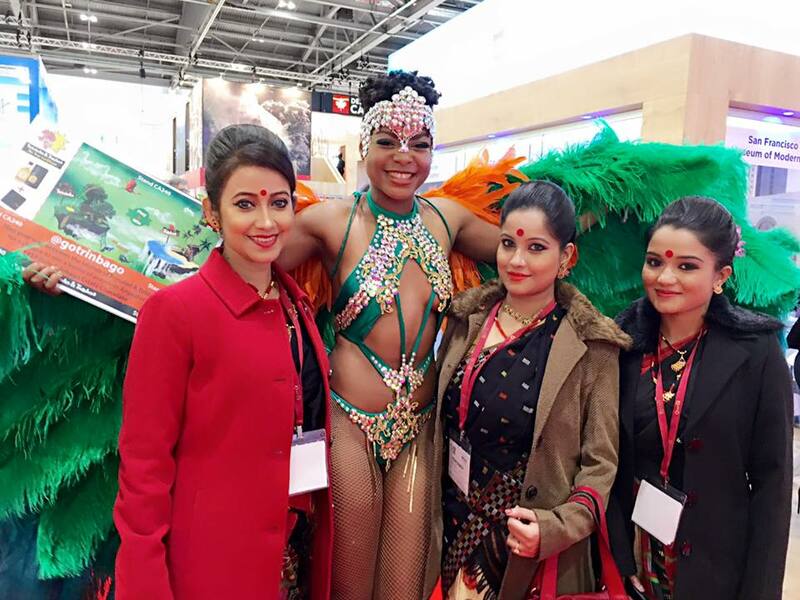 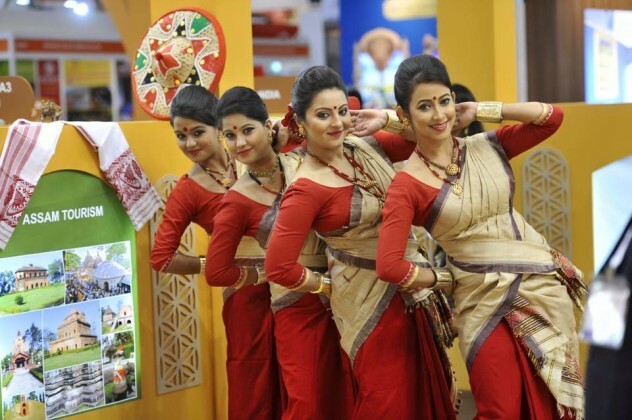 They even performed Bihu in an event held in London. Here are 20+ photos from their amazing trip.